Anyone who spends time in Southeast Florida gets a crash lesson in both cultural and behavioral diversity. The region's tropical landscape has become home to a vast collection of characters from many parts of the world. Some are escaping the colder climates; others are running from their pasts. Jack McAllister is one of the latter. Still haunted decades later by an experience in Vietnam, Jack has gotten through life thus far avoiding most of the usual commitments and responsibilities. One lasting connection with an old Vietnam buddy has led to his current employment as an occasional investigator for a small private detective agency. While Jack's curmudgeonly attitude and self-deprecating humor get him through the day, the nights are a different story. But redemption sometimes comes at unexpected times and in surprising forms. In the span of just a few days, Jack's past and present collide in this thriller. 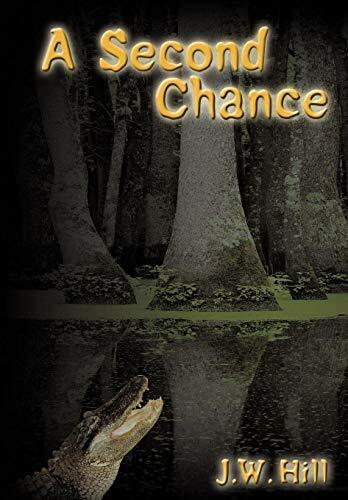 Is life offering him a second chance in the series of bizarre events unfolding before him?